Offer valid on Pizza Express Margherita, American, Sloppy Giuseppe, Pollo ad Astra, and La Reine pizzas. Reduced price on Pizza Express Romana pizzas and dough balls too. Offer valid until 28th August. I went last night also there's a 50p coupon for next purchase!! 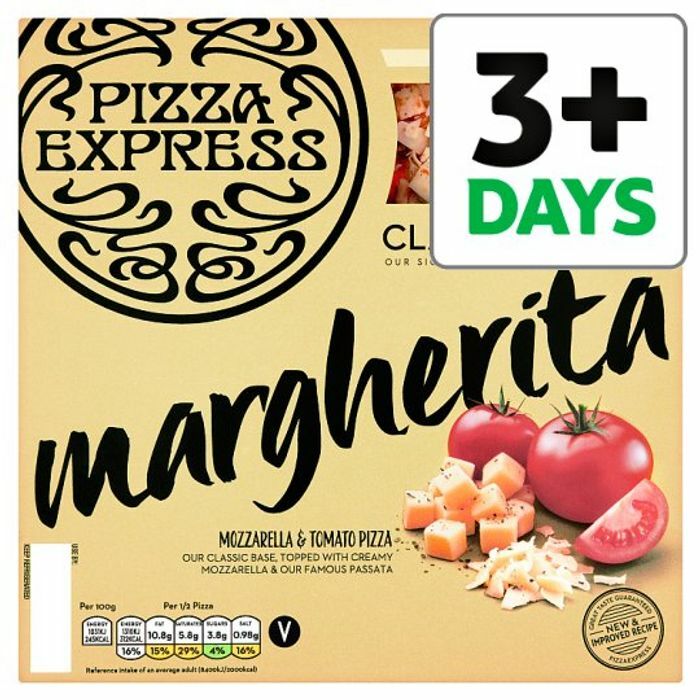 This is probably the best price I have seen these at.. gotta stock up at this price..
oh I do like the pizza express pizza, but I have to say the dough balls are their crowning glory!